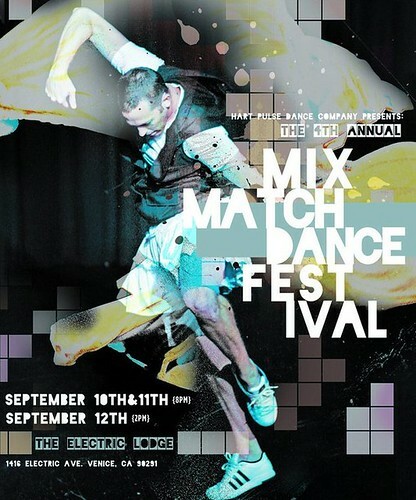 We’re performing Mary John Frank’s piece “Feeling Good” at this weekend’s MixMatch Dance Festival! The show is 8pm on Saturday night at The Electric Lodge in Venice. Tickets and more info at brownpapertickets.com. Hope to see you there!